The Law Library provides several types of print and online resources that students can use to study and supplement course readings. The Center for Computer-Assisted Legal Instruction maintains a collection of almost 1,000 interactive, computer-based lessons covering 33 legal education subject areas. The interactive tutorials are written by law faculty to supplement traditional law school instruction. The format of the exercises varies according to the authors’ objectives. The Law Library’s website provides an archive of sample past examinations from many College of Law professors. The Law Library provides students with a robust collection of study aid resources and supplements. The collection includes many notable series, including Examples & Explanations, Crunchtime, and Acing. The Law Library offers different types of study areas with wireless coverage available throughout the entire library. The Law Library has nearly 300 seating options, including study carrels, work spaces, soft seating, and a formal Reading Room. These seats are available on a first come/first served basis and many provide power outlets and non-data USB ports for charging mobile devices. The Law Library has 27 group study rooms for use by Georgia State Law students. Students in groups of two or more may reserve study rooms on a first come/first served basis. 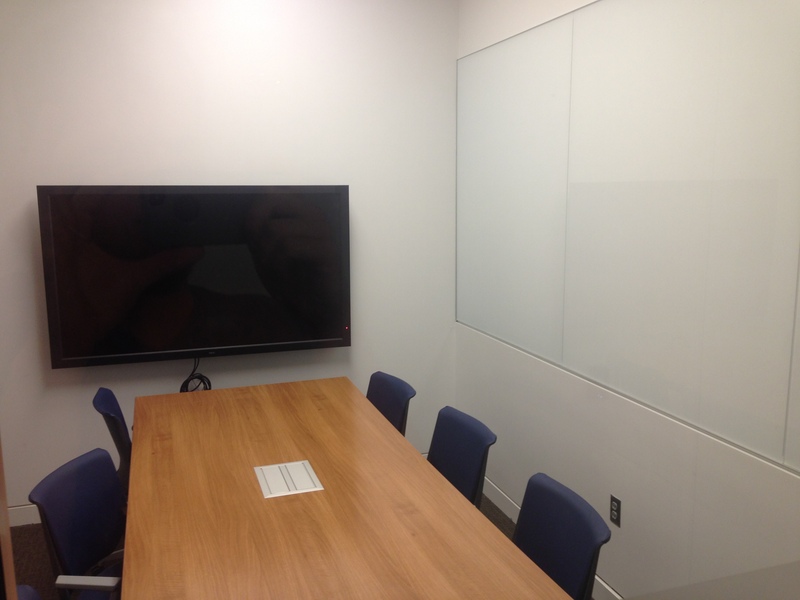 All study rooms contain tables with power outlets, dry-erase boards, and five of the study rooms (530-533 and 537) have large format televisions for viewing audio visual materials. Most study rooms seat up to 6 people. Rooms 537 and 603 can seat up to 10 people. Law students can make group study reservations using the online booking system or at the Circulation Desk. The Law Library established the 6th floor as as area for quiet study. Please refrain from conversation while using this area. The Law Library hosts a 16 workstation student computer lab with general purpose and research-service-specific printers located just outside the door. The student computer lab is available to law students during the library’s operating hours. ← Welcome to 85 Park Place!